Whether you are starting-from-scratch for a newly built home, or are looking to spruce up your long-term residence, when getting your yard and garden spaces designed and installed, it’s imperative to ensure that every element is planned thoroughly and installed properly. Creating alluring landscaped areas requires a creative approach, focusing on functionality and aesthetics, and using the right features in the right proportion. 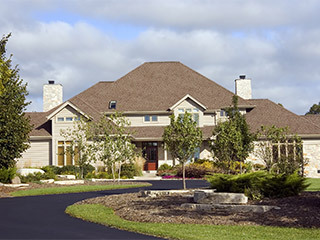 AK Lawn Care is one of the leading landscaping companies, based in Milan, MI. Our service areas include: Ann Arbor, Belleville, Canton, Chelsea, Dexter, Dundee, Milan, Plymouth, Saline, Tecumseh, and Ypsilanti.